The iPad. version of AD does not seem to have a menu for language and spelling. However, the text still displays spelling correction underlining which is quite annoying. See the enclosed image where every single word is spelled correctly, and yet they get curly lines. Is it possible to turn off the curly lines? When will control of language and spelling come into the iPad version? 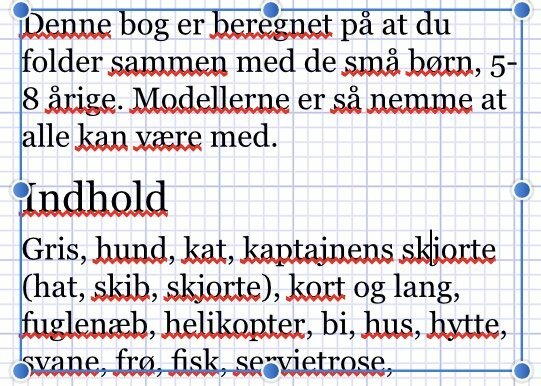 Please note that the iPad language is set to Danish. 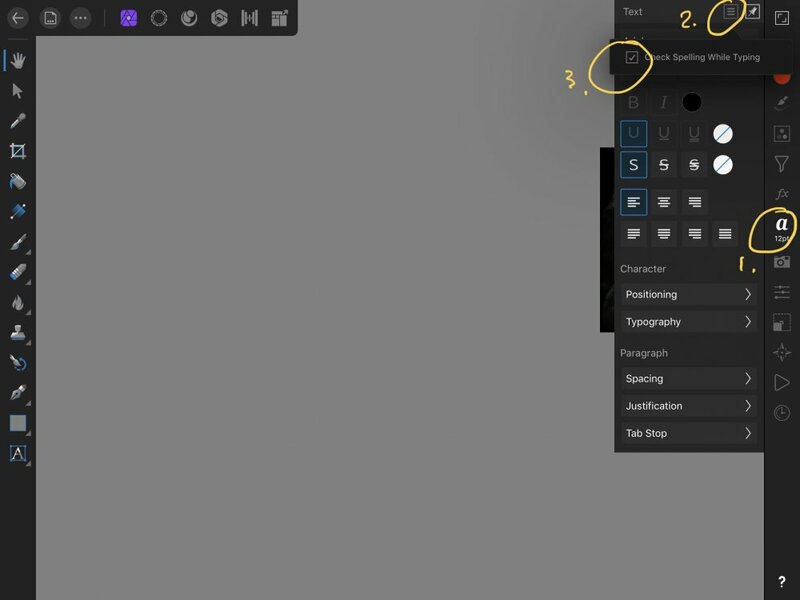 This is showing how in Affinity Photo but it is exactly the same for Affinity Design.